Is Breast Reconstruction Surgery Safe for Breast Cancer Survivors? All types of cancers are accompanied by a nearly overwhelming list of stressors, and this may be even more true with breast cancer. Once the cancer itself has been faced and treated, there are additional emotionally charged issues to face. If one or both breasts have been removed, there is likely to be concern about altered appearance and questions about sexuality. This can also be true with removal of a lump that has left the breast misshapen. 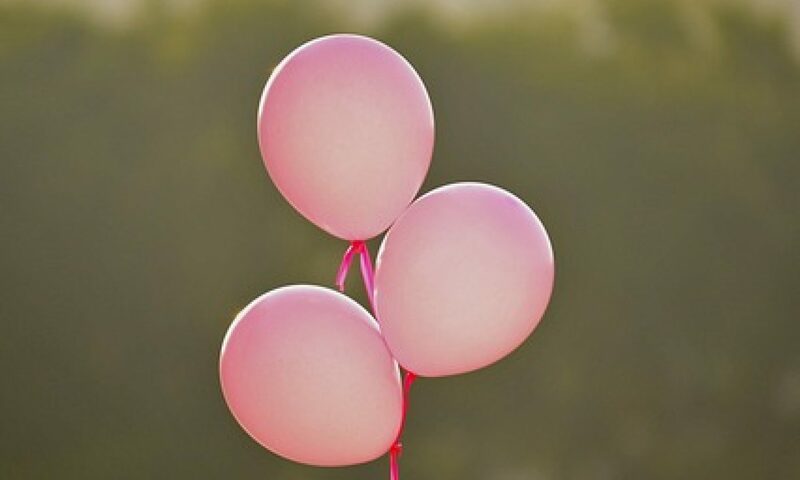 Since breast cancer can frequently strike younger women, there may be concern about having a family and how the cancer and treatment will affect that. One of the side effects of chemotherapy, for some women, is early menopause, which brings with it a whole other stress-filled list. Breast cancer is a very personal disease and so are the decisions about what to do following treatment. Whether treatment included a double mastectomy or partial removal of tissue in only one breast, there is the question of reconstruction and all of the options available. One issue that should not be of concern is whether breast reconstruction surgery is safe for breast cancer survivors. Studies have shown that reconstruction does not cause breast cancer to come back. Plus, if the cancer does come back for another reason, reconstruction will not impede detection or cause problems with chemotherapy, radiation or other treatment. Worry about the safety of reconstruction following cancer surgery aside, there are decisions to make. The first will be whether to have reconstruction surgery or not. Those who choose an alternate route will have the option of either using some form of breast form or prosthesis or simply “going flat”. With reconstruction surgery there may be the option to have the process started during the procedure to remove the breast or cancerous tissue, so it is important to consult with your surgeon well in advance. Your surgeon will take these and other factors into consideration, explaining the potential benefits, risks and expectations, to help you make the choices that are best for you. These are very personal and individual decisions, and it will be important to take the time necessary to find the right options that work for you and your lifestyle. Previous PostPrevious Should People with Cancer Avoid Antioxidants? Next PostNext What are the Types of Breast Cancer?